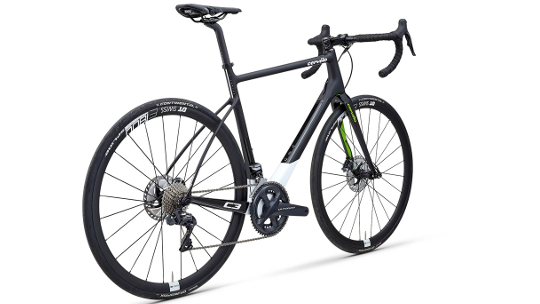 Cervélo designed the C3 with one mission in mind, to design a bike that would absorb uncomfortable long days in the saddle, allowing you to explore endlessly without putting any limits on how long or how far. 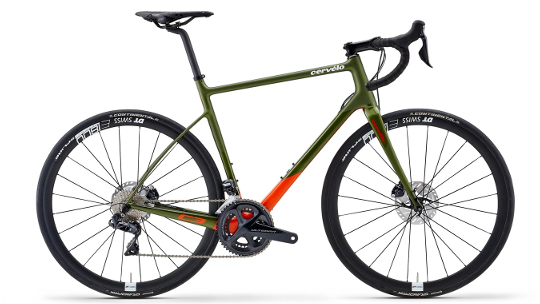 The C3 frame has been redesigned with longer seat stays that allow you to run tyres up to 32c, meaning that you can take the road less travelled knowing your bike can handle it. 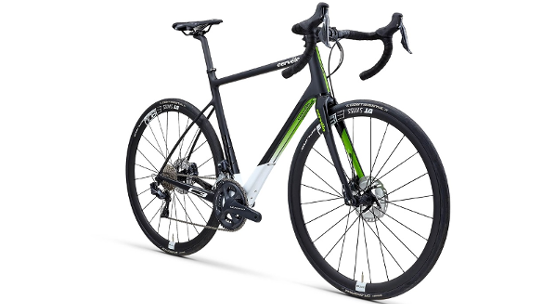 Compatible with mudguards and built with flat mount Shimano Ultregra disc brakes the C3 makes for a brilliant commute often making you want to take the longer route home from work rather than the shorter one. Shimano Ultegra Di2 offers the very latest in electronic shifting technology, ensuring smooth, reliable and lightweight gear changing no matter how bad the conditions get. The C3’s innovative endurance fit is ideal for long, confidence-boosting rides. Increasing fork and stack length allows for a more upright riding position and a decrease in stand-over height. Confidence is also about controlling speed, which is why the C3 incorporates the latest disc-brake technologies, such as the flat-mount standard and through-axles, to enhance safety, drive-train alignment and performance. 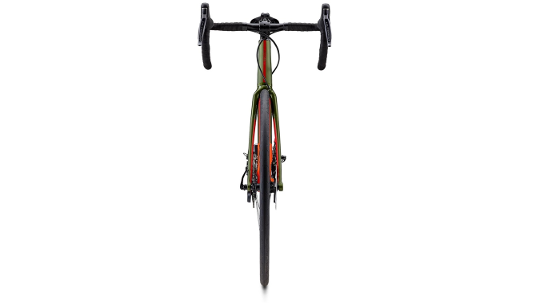 A single-piece rear triangle and wide curved seat-stays boost back-end and bottom-bracket stiffness, while through-axles improve lateral stiffness in the disc-specific fork. This bike is stiff where it needs to be, but also comfortingly compliant for those long days in the saddle. Longer chainstays add trail-balance handling at the front end and boost tire clearance to 32mm, providing room for a standard fender and mount. A downtube rock guard and chainstay protector help prevent potential damage on mixed surfaces, while future-proof internal cable routing delivers smooth shifting every time.